Facials – Dr. Bose Yalamanchi, M.D. We invite you to come in and relax while we make your skin look radiant and glowing. One of our licensed Aestheticians will give you a full skin evaluation and help you determine the right treatment that suits your needs. Our Luxurious Skin Care Division is a little slice of heaven on earth. Enjoy any one of our specialty facial or back treatments and feel invigorated and cleansed today! 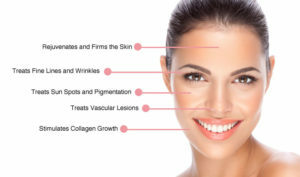 When it comes to having a smooth complexion with very few signs of aging, it is common to seek Microneedling as a treatment. Dr. Yalamanchi, a Florida board-certified plastic surgeon and his skin care team, use this technique to boost collagen production in the skin and neck areas. The technique is done with a very small device which gently rolls over the skin to gently puncture it, creating very small channels so that topical serums can be absorbed into the deep layers of skin. This also boosts collagen production by stimulation. This process also helps diminish wrinkles, fine lines, scars, and stretch marks. PRP, known as Platelet Rich Therapy, is a process in which platelets are extracted from your blood and then injected into your face and neck. The platelets from the blood drawn release chemotactic factors that attract stem cells to the injured area. Stem Cell Therapy directly places stem cells from your body into the injured area which start the repair process. 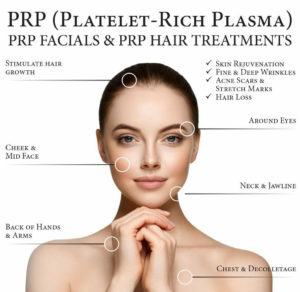 Platelet Rich Plasma (PRP) Therapy is a popular skin rejuvenating treatment and has garnered a lot of media attention because of its popularity with movie stars and celebrities. Patients are intrigued by its ability to refresh skin and erase wrinkles. This procedure can also be non-invasive without drawing blood from veins. Instead, a small device goes over the skin making small injections into targeted areas. The injections are very small and similar to those used in Anti-wrinkle injections and dermal filler treatment. Treat yourself and your loved ones to a great gift of looking your best! Dermaplaning is a simple and safe procedure for exfoliating the epidermis and ridding the skin of fine vellus hair (peach fuzz). Not to be confused with Dermabrasion, Dermaplaning is far more better for your skin as an exfoliating treatment. Dermabrasion is a medical procedure in which the skin is abraded down to the dermis using a whisk like device. There are many complications associated with Dermabrasion, including infections and scarring. 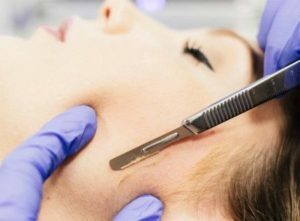 Dermaplaning, on the other hand, is a simple shaving of the epidermis and is far more effective than other facial procedures that could harm the skin. 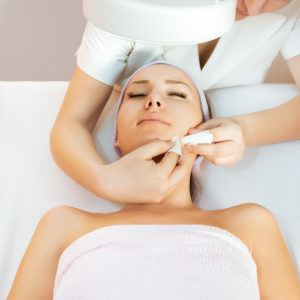 Dermaplaning treatments remove the micro-thin top layer of skin – that pore clogged portion of your skin that obstructs the penetration of your skin care products. Removal of this outer layer of dead skin cells and fine hair enhances the penetration and speed of your personal skin care regimen. It also prepares the skin for other aesthetic procedures such as Chemical Peels and Photo Facials. Dermaplaning is a safe and effective skin resurfacing procedure used to remove the thin, top, outer layer of skin (dead epidermal cells). 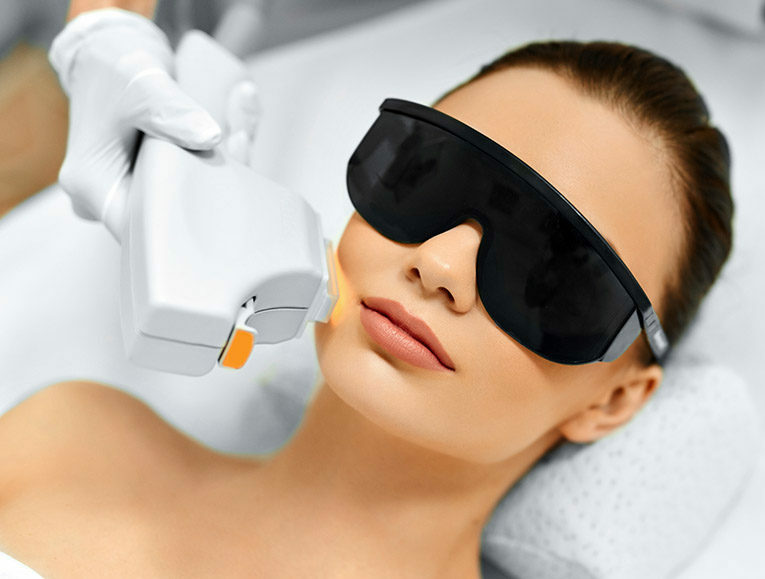 It is performed using a special surgical blade to gently scrape away that top layer of problem skin, effectively diminishing acne scars or small, fine facial wrinkles. Get ready to relax in the most elegant setting in our State of the Art skin care treatment room. First your senses will be awaken as we steam your face to unclog pores. The Aesthetician will then gently cleanse your face and wipe away dirt, makeup and other pollution from the face. After a thorough cleanse, your skin will feel rejuvenated with the very best products of Skin Medica and Dr. ZO used including a toner and exfoliating cream. After your skin in treated to a special masque, you will relax while inhaling exotic scents and aromatherapy oils to tantalize and calm your senses. Your Aesthetician will perform light extractions, a massage and apply an anti aging serum to reduce fine lines and wrinkles. You will be looking your best this season with a glow! Dermapen is the world’s most advanced skin micro needling device. 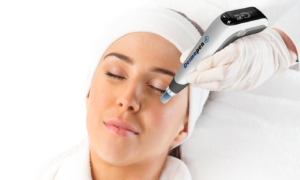 Treat wrinkles, acne scars, burns and more with a Dermapen micro needling device. 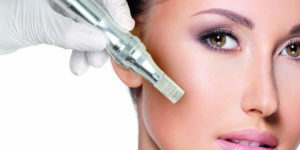 Our technician will use the Dermapen device which will penetrate into the epidermis and dermis. These micro injuries to the skin encourage and harness the power of the body’s innate ability to re-grow and repair the skin through the normal physiology of skin. The first phase begins with the release of the bodies growth factors and the further cascade of new epidermal growth, fibroblast chemo-taxis, fibroblast proliferation and matrix production. This proliferation of the body’s tissue continues to release growth factors from fibroblasts, keratinocytes and monocytes. The second phase of wound healing invloves deposition of collagen III, IV and I, elastin, proteoglycans, and GAG’s. The last phase results in tissue remodeling where the skins vascular matrix matures and skin tightening as well as new collagen can be seen. The body’s ability to remodel and heal itself is at the heart of this amazing process. Most patients describe the pain associated with this procedure as very minimal/mild. Acne–grown skin needs special care & attention. Dr. Yalamanchi’s Acne Treatment aids in preventing infection, de–clogging pores, and retarding bacterial growth with deep–pore cleansing & exfoliation, steam, extraction, and a purifying mask. The practice only carries the best skin products that eliminate acne for good! Our treatment specifically designed for a man’s skin using products rich in botanical liposomes. A men’s facial helps to prevent or relieve razor burn, folliculitis, and sensitivity commonly found in the male skin. This is a new, non–invasive approach to skin rejuvenation. This procedure offers the advantage of improving skin tone and surface imperfections associated with aging and photo damage. 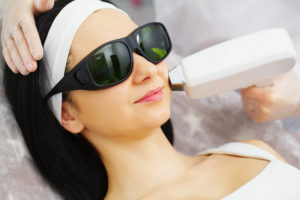 Our technician uses a Pulsed Light that treats redness, spider veins, rosacia, sun spots, wrinkles, chronic sun damage, age spots, and brown spots. Your skin’s pigmentation will clear up over the next few days and you will see results within weeks of this procedure. There is no pain associated with this procedure and the technician will apply a numbing gel to your entire face beforehand. Some patients describe the feeling as a tickling sensation with warm heat. For more information and pricing, please contact our reception desk at (954) 344-4555 as our menu has changed.